The Review of Health and Social Care Out of Hours services continues across the Greater Glasgow and Clyde area. 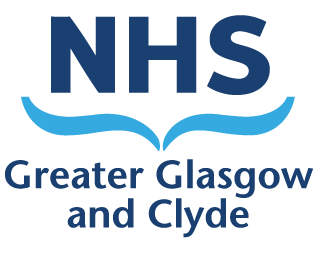 The review is led by Glasgow City Health and Social Care Partnership (GCHSCP) on behalf of the six HSCPs and Acute Services. The Out of Hours Services across NHS Greater Glasgow and Clyde are being reviewed. The aim of the review is to create a model of Out of Hours Services that is safe, efficient, person-centred, co-ordinated and fully integrated. Do you want to find out about our health and social care services, supports and plans in North West Glasgow? Then come to our engagement event on Tuesday 26 February. At the event we will look at Glasgow City Health and Social Care Partnership's North West Glasgow Locality Plan. Places at the events are limited therefore we need you to contact to express your interest in attending. If you are successful in securing a place at an event, we will email you and also confirm the location of the event. We will be holding a number of events to consult with our various stakeholders. Attendance at these events will be by invitation only. For details of the events (topic / dates / times) please go to the Strategic Plan webpage. An event to recognise and present certificates to organisations who have supported unpaid work placements as part of Community Payback Orders, followed by discussion.